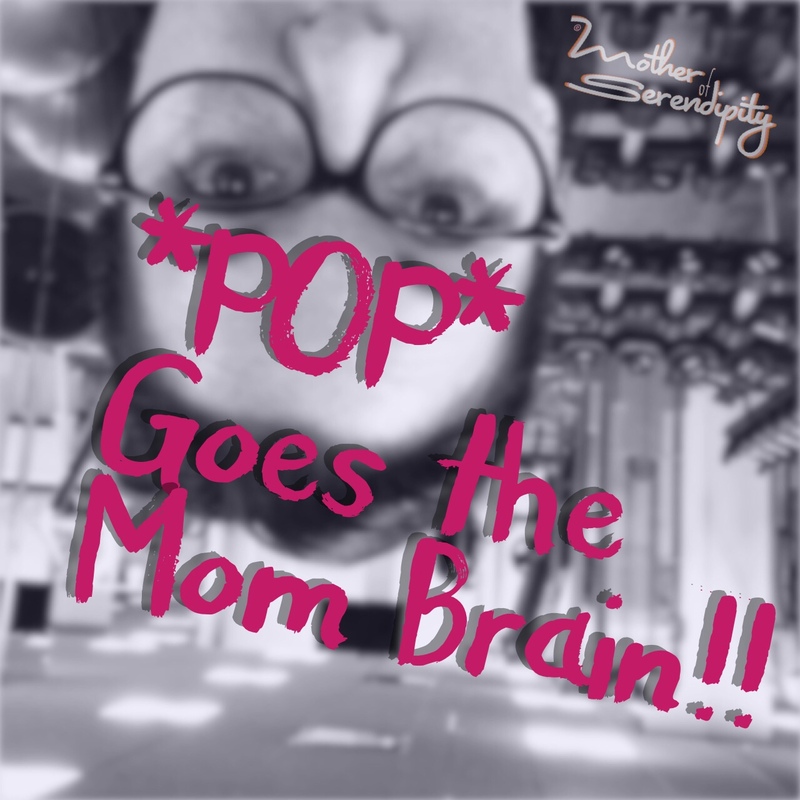 *POP* Goes the Mom Brain! And now they’re on the sofa! A big cup for her coffee! One bigger for her vino!! Now tell me where her sanity hides? I love this! I was totally singing it in my head as I read it! Pinning it! Couldn't Pin it….there's no image (duh, me). So, I Tweeted it!